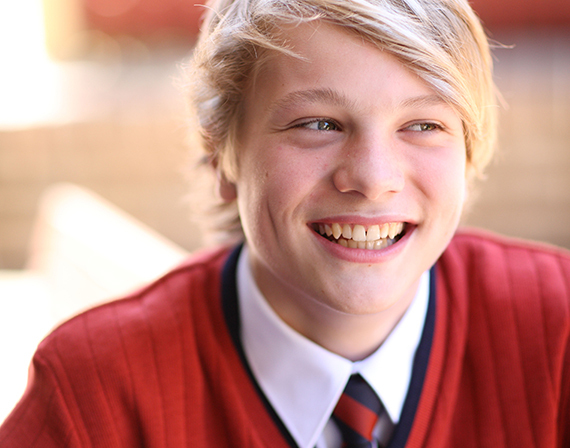 Noone’s knitwear features in many of Australia’s most recognised schools and are acknowledged for their quality, durability and superior fit.  Noone offers a range of both stock service and custom knitwear. Alternative yarns such as poly cotton and acrylic for warmer climates are also available. Noone offer a complete design service with precise colour matching, utilising only the finest quality woollen yarns for durability, wearability and ease of laundering. 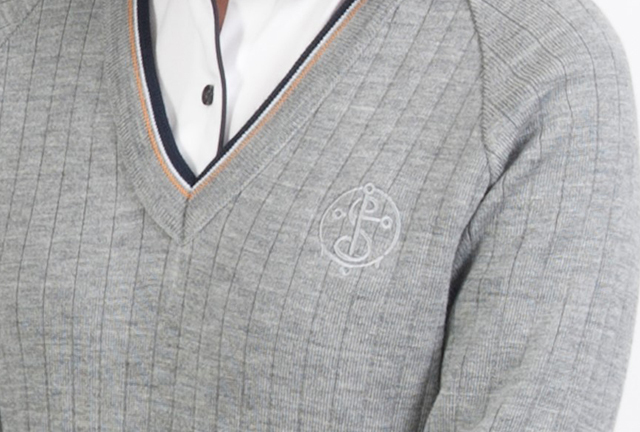 Our custom range of knitwear designs include jumpers, cardigans and vests. 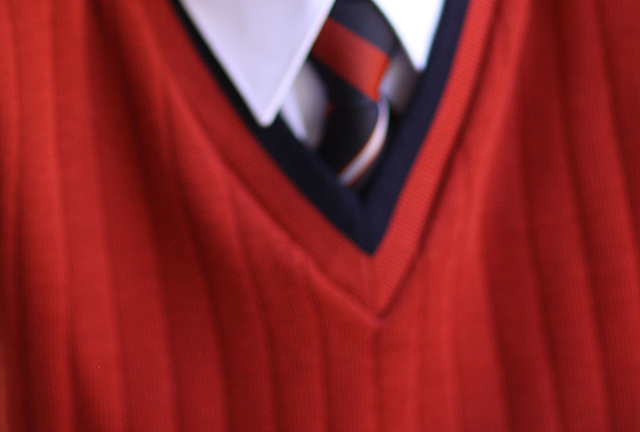 In our wardrobe approach to designing and manufacturing school uniforms, knitwear is a key piece for layering and warmth. 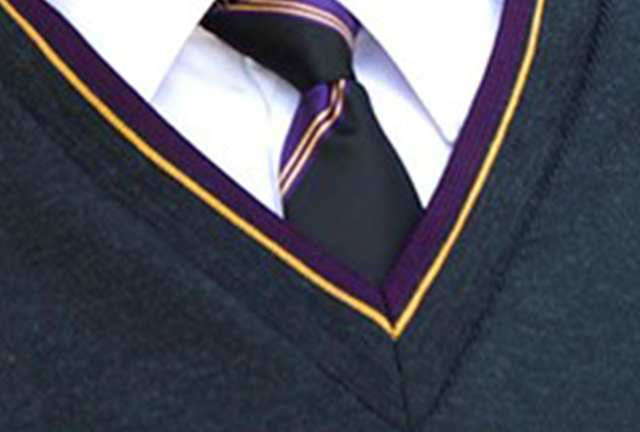 Many schools are now including vests and cardigan options in their ranges giving students flexibility and choice in their school uniform.